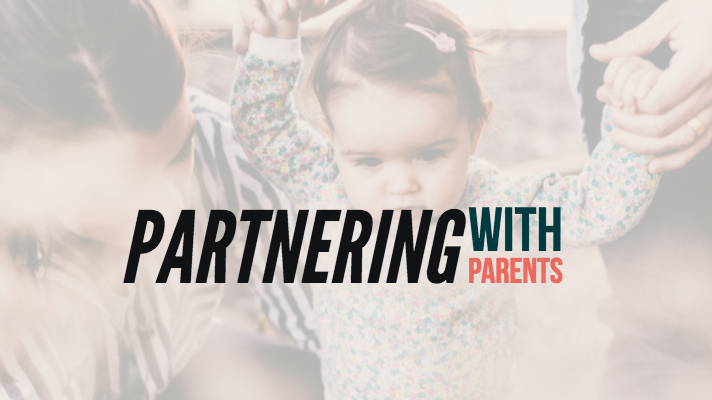 I remember when I first heard the term “partnering with parents.” It was at a family ministry conference in 2009. It was revolutionary for me as I saw parents as what the Scripture had always described them as. Parents are the primary means God uses in the life of a child to come to an understanding the gospel in the context of relationship. Jump forward several years, and I am still personally wrestling with what does that look like for me as a dad and for the church I serve? 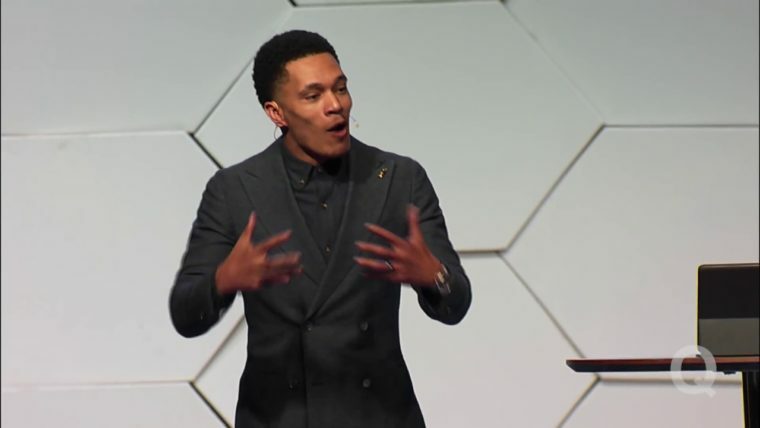 It was just two weeks ago I had this conversation with several other kids pastors we were discussing how to make this commonly shared understanding a reality. The fact we could have that conversation about how to practically partner with parents only happened because we all assume it’s necessary. Rather than me telling you are partnering with parents is necessary, because I assume that we both agree it is. Let me ask you a question. What does Partnering with Parents mean to you? In your church what do you do to leverage the influence parents have in the lives of their kids? For me partnering with parents used to mean tools and information. Today it means discipleship. The longer I serve in the same church, and the more I follow Christ what I become aware of more keenly is my need to follow and to lead others to do the same. To partner with parents isn’t about programs and tools although it uses those means from time to time. To help parents spiritual lead their kids and families, parents need to be disciples and know how to make disciples. We can lower the bar and hope for any sign of life. We must challenge parents to follow Jesus so they will be willing and able to lead their kids into a relationship with Christ. As kids and youth pastors, we need to take a collective step backward and figure out how we can equip, disciple and train parents so they understand and can use the tools we are so eager to hand out. Pastor, What Do You Agonize Over? 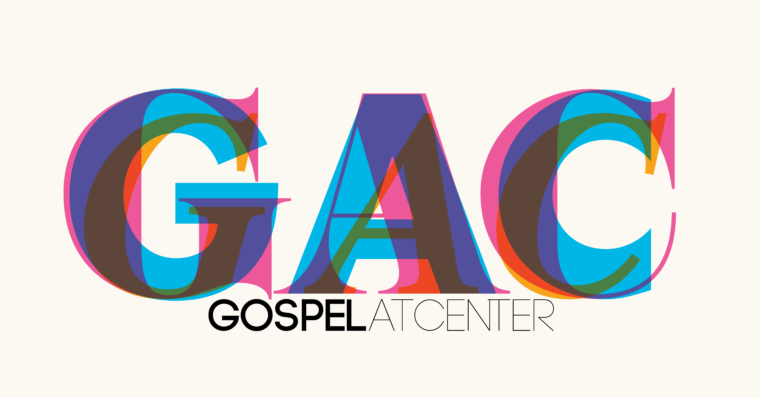 Last week I attended Together For The Gospel a conference for Pastors. 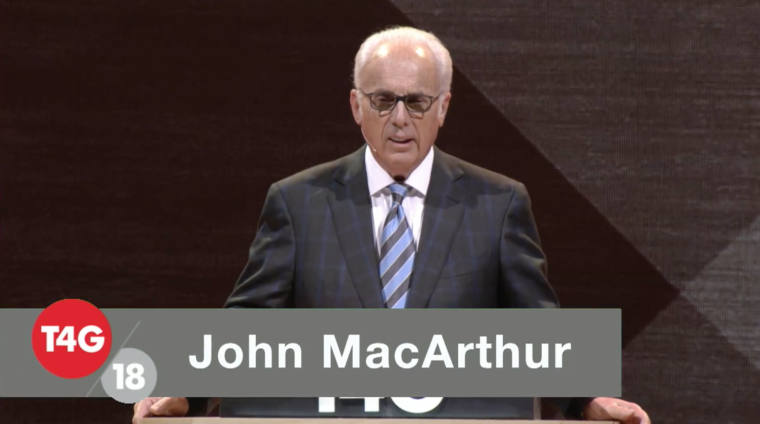 So man incredible sessions one that stood out to me was a message by John MacArthur on Sanctification and the Pastor’s Passion. Such a powerful reminder to us all of what matters most. In life and ministry, we can become sidetracked by good things but still distracted by what we are called to do. We can so easily get caught up in things that we think will make a difference. Dr. MacArthur offers a clear call back to what matters what pastors as shepherds are called to do. Here is what John MacArthur says. Ask yourself be real honest, “What pains you in the ministry, what disappoints you, what depresses you? Is it the carnality, the lack of devotion to Christ, sin weakness in your people. If it is then you are a true shepherd. But if it’s about you somehow you have managed to get seriously off track. Someone came to Moody onetime and said my congregation is too small. To which Moody replied “Maybe they are as large as you would like to give account for in the day of judgment. You will not be judged on the size of your membership or the size of your auditorium, you will be judged you will give an account Hebrews tells us, on the Christlikeness of your people. Agonize over that. So powerful. What do you agonize over? Your influence or lake thereof or your people’s Christlikeness. Pastor lets by God’s grace agonize over that. Such important truth by Trip Lee. In the United States, we are famously anti-monarchy yet we substitute celebrity for royalty. With the advent of social media, we are no longer six degrees from Kevin Bacon we can now watch Kevin buy bacon at his local grocery store on Facebook Live. We know more than we used to know we know what our celebrities are watching, wearing and, shopping. We can even become famous so much easier than ever before. This leads us to know more about celebrity culture and creates an appetite for things that are not good and can even be sinful. Is wanting a nice pair of shoes wrong? No, but paying 1,200.00 for them is sinful. God gives us good gifts to enjoy but the inordinate desire for things other than Christ is what the Old Testament address over and over. We see it in the NT as well. Tim Keller defines idolatry as when we make good things ultimate things. The temptation in leading teenagers is to cash in on their passion for celebrity at the expense of truth and call it relevance. What we don’t see in our pursuit of relevance is cool always has a price. This short video from Trip Lee who is hands down more cool than any of us ever will be he is pushing us to pick reverence over cool. Youth pastor don’t feed the culture of cool in your youth ministry teach your kids the scriptures. Teach your kids to build their lives on conviction not cool.